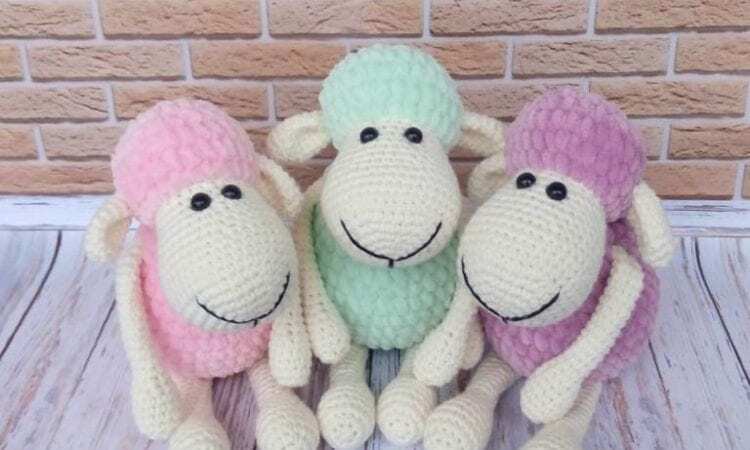 This time sheep, another amigurumi project to your collection. We guarantee most popularity of below models, simple is the best of the best. Gift or toy for sell – are having greater recognition day by day in our facebook group also if there is a trouble with by making alone. Keep this project by sharing on your fanpage or on pinterest board. Enjoy and don’t forget to share your work in our group or Fan Page below. I don’t crochet. but my daughter does. Hope she will do these.